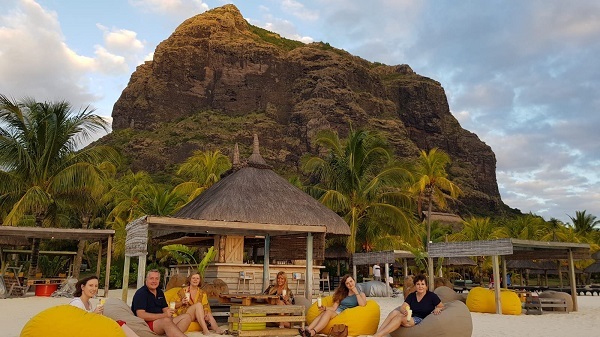 Madeleine Mayes, Senior Sales Consultant at our Felixstowe travel agents, recently had an experience she will never forget in Mauritius. After visiting some of the most luxurious hotels that the island has to offer, she enjoyed some fantastic activities. Here is how the trip went in her own words. The flight was good and very convenient as Emirates are now flying from Stansted via Dubai. The first leg was on a 777 then onwards to Mauritius on the A380. This would be an ideal route for anyone wanting to break up the long flight or have a twin-centre holiday. The flights were on time, very spacious and offered good food, service and in-flight entertainment. Every Beachcomber hotel we visited or stayed at had lasting impressions for different reasons. The rooms at Trou Aux Biches were huge. I stayed in a Tropical Junior Suite which had a double outdoor shower, an indoor shower, an oversized circular bath, twin vanity units, large wardrobes, slippers, robes and complimentary toiletries. There was also a fully furnished balcony that included a double swing and a swim-up pool. The Dina Robin was in an amazing location with a backdrop of Le Morne Mountain. We saw some fantastic sunsets as we sat sipping cocktails at the new Sunset Bar. We all sat on huge beanbags and it was truly an unforgettable experience. The Royal Palm is one of the leading hotels of the world - the service was incredible and the rooms were beautiful. We had lunch overlooking the beach and then a sumptuous barbecue on the torch-lit sand in the evening. There were so many chefs and so much choice – the perfect experience for honeymooners or those celebrating a special anniversary. It’s difficult to pick one highlight as everything was wonderful. If I really had to say one thing I think it would have to be the Sunset Catamaran Cruise, closely followed by swimming with the dolphins. I would have no hesitation in recommending Beachcomber and Mauritius to my clients. It’s like I would imagine a paradise island to be; clear blue skies, turquoise waters and white sandy beaches. The local people are so friendly and welcoming and the only thing you would have to think about would be any excursions and drinks. I didn't find the drinks at all expensive. Rupert from Beachcomber was the perfect host, he made sure that our itinerary included all the exciting things that the island has to offer. 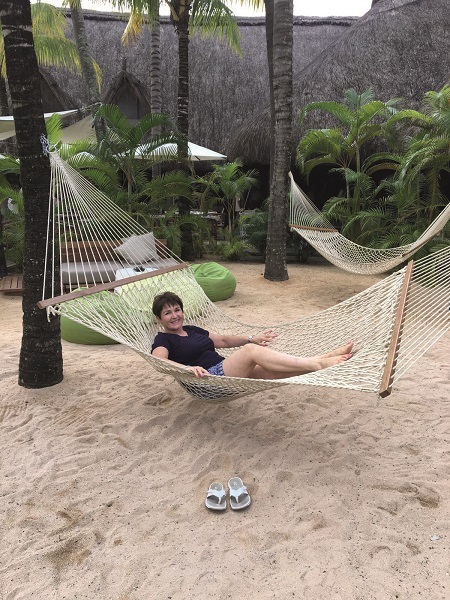 If you would like to enjoy a luxury holiday to Mauritius, just like Madeleine, we can put everything together for you. Visit your nearest branch today to speak to the team – we have travel agents in Colchester, Ipswich, Norwich, Felixstowe, Bury St. Edmunds and along the south coast.